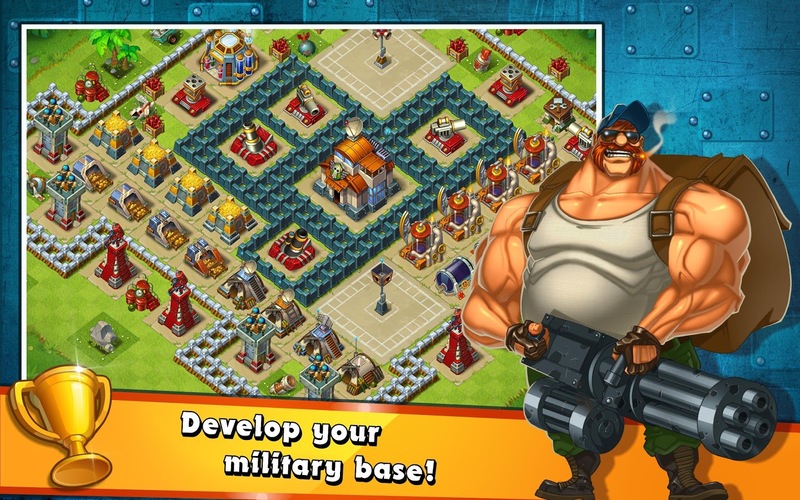 Jungle Heat is a dynamic game in which you can develop your military base and fight against other players for the treasures of the jungle. 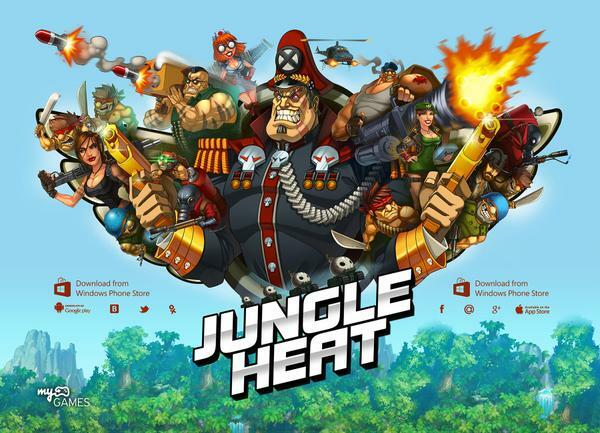 Jungle Heat is a free game from My.com with fierce battles, military bases and wild jungles. 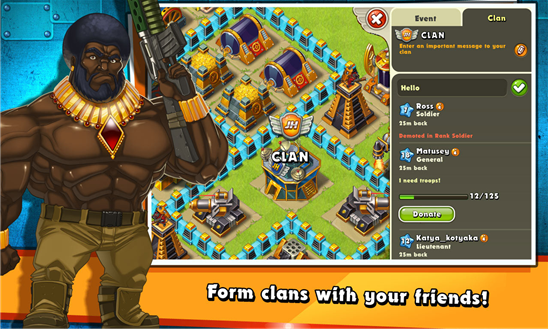 Vibrant animated graphics, addictive gameplay and opportunities to compete against friends will keep you entertained.